We provide the business skills, planning and construction expertise to assemble the finest teams, the best production resources, and deliver the finest facilities in the world." Jones & Jones Construction is a new chapter in the book of the Jones family of general contracting and construction management. Prior generations of Joneses included Jenkins and Jones, general contractor, in the early 1900’s, leading to the formation of Jones Brothers Construction in 1921 in California. Jones Brothers Construction was founded by the grandfather of Kevin Jones, Mr. Oliver C. Jones and his two brothers John and Charles. Jerve Jones brought the firm to an acclaimed level of achievement following WWII through his unwavering commitment to quality. 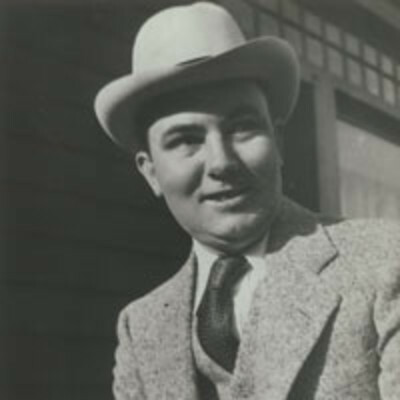 Jerve Jones, an engineering genius with a reputation as a tough but fair team leader who led by example, insisted on disciplined management to get results. 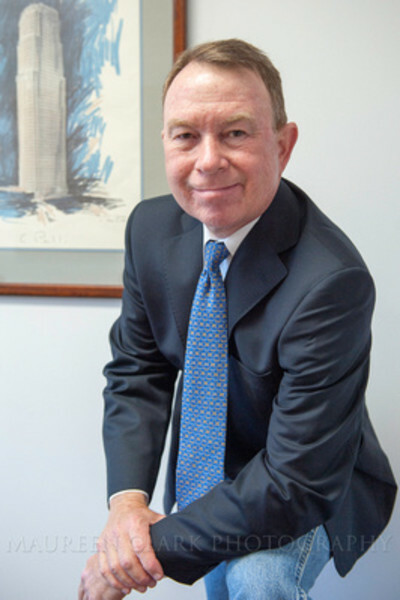 The president of Jones & Jones, J. Kevin Jones, son of Jerve, continues a demanding approach toward accountable teamwork and an equal adherence to enduring quality as a desirable achievement in planning and construction. When the Joneses acquired C.L. Peck Contractor in the 1980’s, they constructed numerous high-rise office buildings plus additional educational, cultural, institutional, hospital, medical and airport facilities. In the 1980’s the Joneses contributed to the quantum evolution of the professions of project management (PM) and construction management (CM) on a national scale. 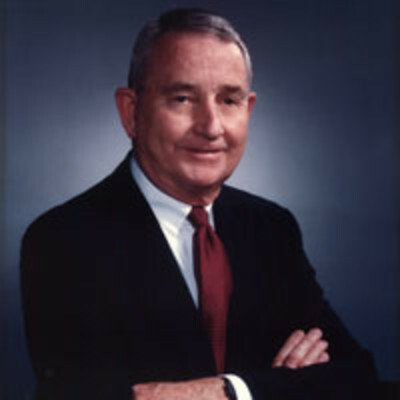 Jerve M. Jones, with a nucleus of other engineering and construction professionals, founded the Construction Management Association of America (CMAA) based in Washington D.C. J. Kevin Jones became a co-founder of the Southern California Chapter of the CMAA and was one of its early presidents. The Joneses established Jones Construction Management, later JCM Group, in the 1980’s to provide professional PM and CM services to public, institutional, and corporate clients. JCM exhibited steady growth, becoming one of the region’s preeminent CM firms. The exchange of ideas and people between Peck/Jones and JCM provided benefits of resources and solutions. JCM was acquired by Heery International in 2004. In 1992 Kevin Jones developed international operations, establishing multiple offices and country-based firms providing professional project management and construction management (PM/CM) services in Asia. Since 1993 Mr. Jones’s group of companies has provided PM and CM services to clients on major projects in Asia. Kevin Jones dedicated himself fulltime in Asia until 2002 at which time he returned to Southern California while maintaining operations overseas. In early 2004 he and Jerve Jones established the organization of Jones & Jones in California to offer clients in the USA the same valuable, high quality services offered clients in Asia. Due to market demand for quality construction, Kevin established Jones & Jones Construction providing general contracting and CM-at-Risk services. Our beloved Jerve Jones passed in 2016 however Kevin continues to honor Jerve’s initiatives by operating the business and continuing the family tradition with his son Cameron. Mr. Jones’s operations are inspired by the technically founded, well disciplined organization of Jones Brothers under the leadership of Jerve M. Jones when he brought it to prominence. Thus, under Kevin Jones’ management, the services offered represent a renaissance of disciplines practiced by our family.